Identity theft crops up at the most inopportune moments--while applying for a new house loan, purchasing a new car or even applying for a credit card. Most people don't realize that they have become a victim of identity theft until after their credit report is ruined. Taking action to notify the proper authorities may help to reverse the damage caused by an identity thief. File a police report immediately. To file a report, call your local sheriff's office and ask to file an identity theft report. You may be required to come to the police station to complete the report and provide evidence of the identity fraud, such as, forged credit card applications and unauthorized bank account withdrawals. Locate any accounts that were compromised. Contact the companies' fraud departments to close the offending accounts, place security codes and other protections on unaffected accounts, and request an investigation. Use the police report as evidence. Contact the Federal Trade Commission (FTC) to file a fraud report. A complaint can be filed online at the FTC website. Write letters to the three credit bureaus--Equifax, Experian, and TransUnion--to request a specialist to investigate your credit files and to place a fraud flag on your credit reports. Tunkara, Khalidah. "How to Claim Identity Theft." 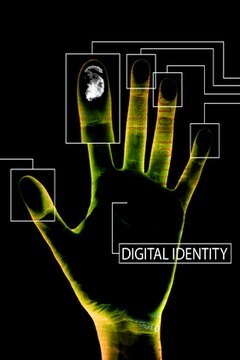 , https://legalbeagle.com/6606574-claim-identity-theft.html. Accessed 21 April 2019.